Jonaki Ki Sukhe Lyrics From Bengali Movie Swade Ahlade. 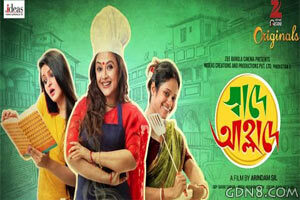 Starring By Sreelekha Mitra, Arindam Sil, Biswanath And Others. This Song Originaly Composed By Rabindranath Tagore.